Moscow, capital of Russia, was funded in 1147. 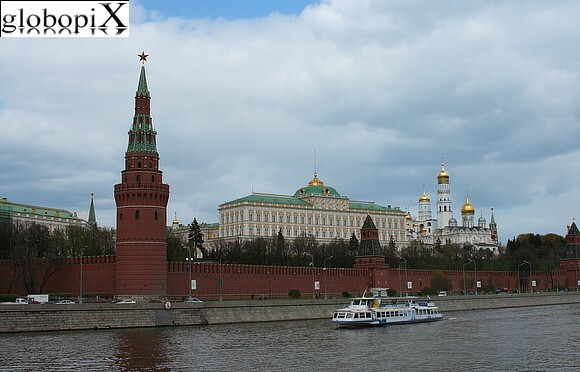 It is located on the Moskva river and has a population of 10 million people. Moscow, in addition for its monuments, is famous for being one of the colder cities of the world.